really excited to tell you that my youtube channel now has had over 10,000 views. 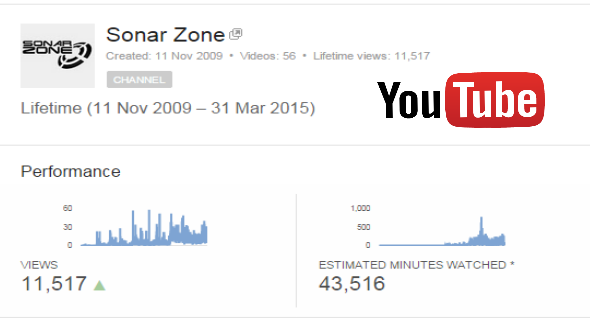 Thanks to everyone who has visited my channel, and to everyone who has subscribed to it. I will be uploading a personal message to there very soon…don’t miss it. 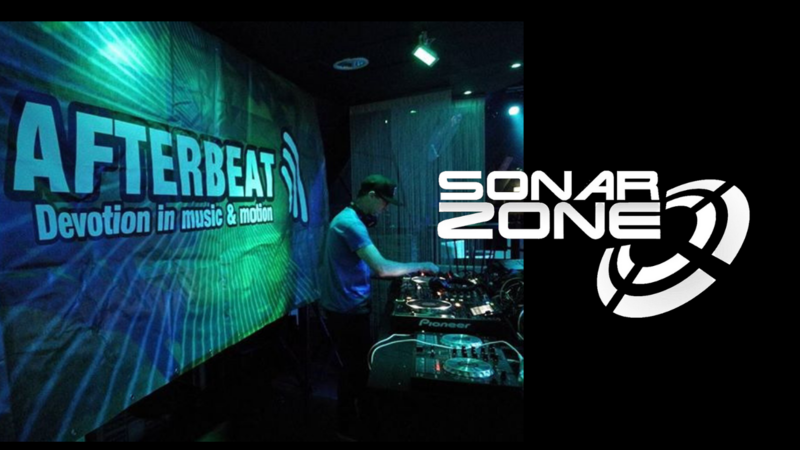 This entry was posted in News and tagged "Sonar Zone" Trance TranceSOu, "Sonar Zone" Trance Trancesound, #trancefamily trancefamilyuae, #trancefamily trancefamilyuae toa, andy wood, Fuzion Four records, trance, youtube. Bookmark the permalink.